It didn’t take long for the development community to start porting Android 9 Pie to older devices. Android Pie‘s source code was uploaded on August 6 after the roll-out of official updates for the Google Pixel/Xl and the Google Pixel 2/XL. For Xiaomi devices, the development community ported Android Pie to older devices particularly quickly. The Xiaomi Redmi Note 4 received a stable Android 9 Pie port with everything working, and the port was then ported to the Xiaomi Redmi 4X. Other Xiaomi phones such as the Xiaomi Mi 3/Mi 4, Xiaomi Mi A1, and the Xiaomi Redmi Note 5 Pro have also received unofficial AOSP Android 9 ports. In terms of other device makers, the popular Asus ZenFone Max Pro M1 has received an AOSP Android 9 Pie port. Now, the Motorola Moto Z Play and the Moto G 2015 are joining the list of phones that have received unofficial Pie ports. Recently, Motorola’s update record with Android version updates hasn’t been especially good. For example, the Moto G5 and the Moto G5S series still hasn’t received a wide roll-out of Android Oreo. The Moto E5 series will not receive official Android Pie updates, despite the fact the phones were released in April this year. Motorola typically commits to a single Android version update for the budget/lower mid-range Moto G series. This is why the contributions of the development community are important for users looking to extend their device life cycle. 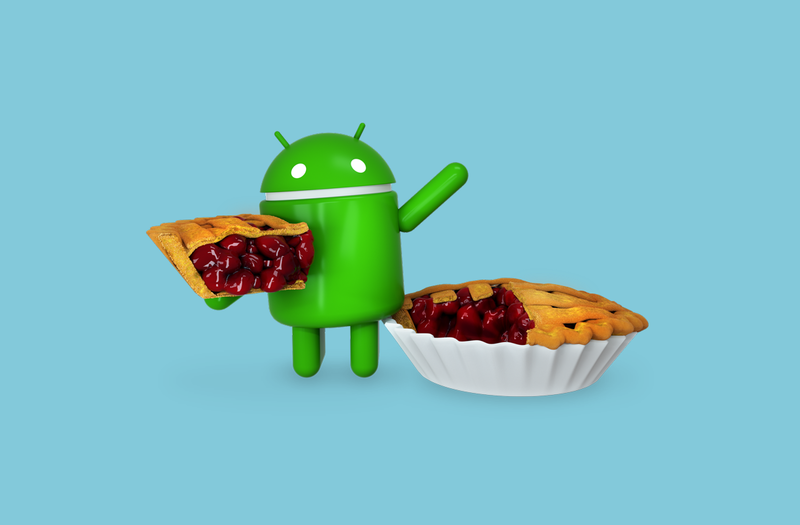 AOSP Android Pie has been ported for the Motorola Moto Z Play (device code-name: addison). The list of things not working includes encryption and VoLTE, and SELinux is set to permissive. Also, Moto Mods are not supported. By doing this, they will lose all of their data in the internal storage, including apps, photos, and downloads. Instructions on how to flash the ROM can be found at the source link. An unofficial build of LineageOS 16.0 is available for the Moto G 2015 (device code-name; osprey). The developer for the build states that it has been modded to mount the /cache partition as the the /vendor partition and all device blobs have been hexed and moved to vendor. The old Moto blobs have been moved to vendor and launched separately, and the developer says that it makes the ROM fast and light. Therefore, it’s in an early stage of Project Treble support, but it isn’t a complete Project Treble build. The list of things not working includes VoLTE and enforcing SELinux, apart from uncertain minor bugs. The ROM requires a vendor enabled TWRP, which can be downloaded from here.